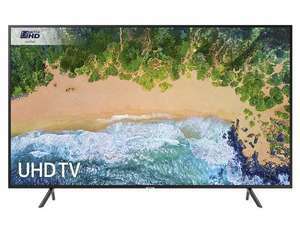 We stock a wide range of televisions including LED, OLED, 4K Ultra HD and Curved from some of the leading manufacturers, including Sony, Samsung, LG & Panasonic. You can see a full range of televisions in our store in Bolton near Manchester. Most of our televisions come with 5 years warranty as standard, include free delivery and free recycling.